How to build an application with Watson services on IBM Bluemix DevOps Services and deploy it on IBM Bluemix. The example application is up and running at https://um-java-ddc.mybluemix.net/demo. 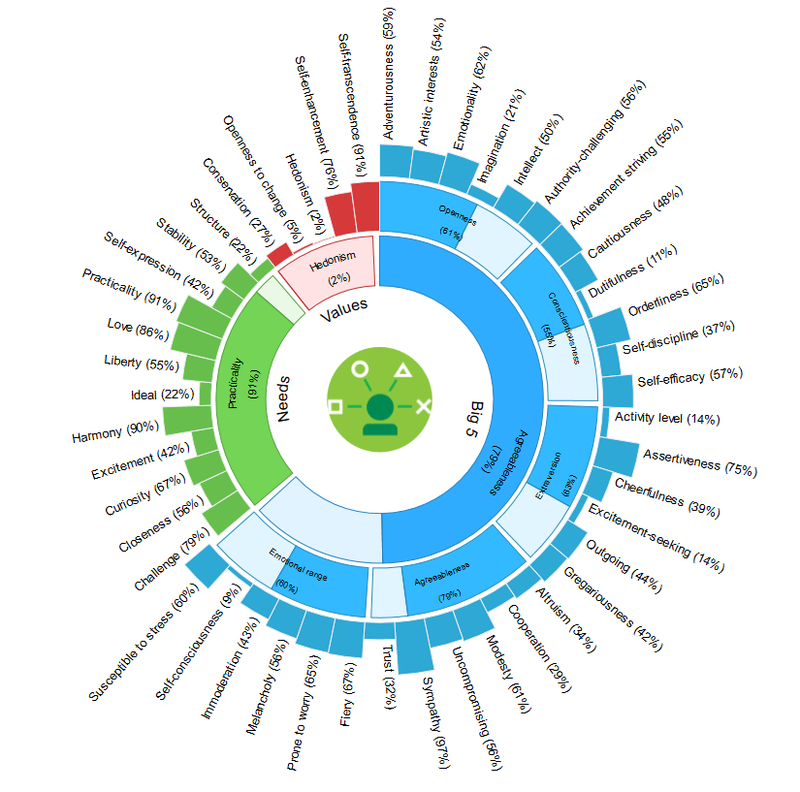 The application shows how to use Watson services to analyse English text ( 100 words or more) to profile the text’s author. I had a blast comparing the results of texts I wrote 10 years ago with texts I wrote last year. NOTE: Patrick’s tutorial and code uses the term User Modelling which is the former name of the Personality Insights service. There are also some slight changes in the API URL’s which required an update of the original code. 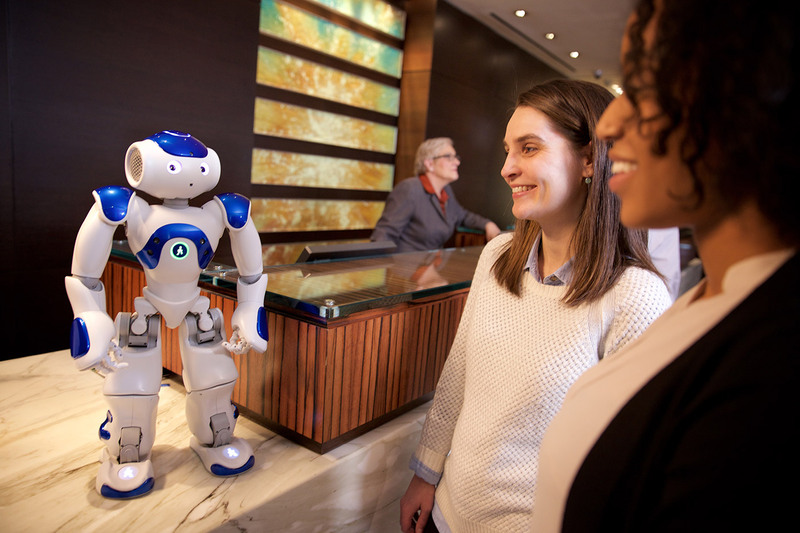 SaaC – Software as a Chef? 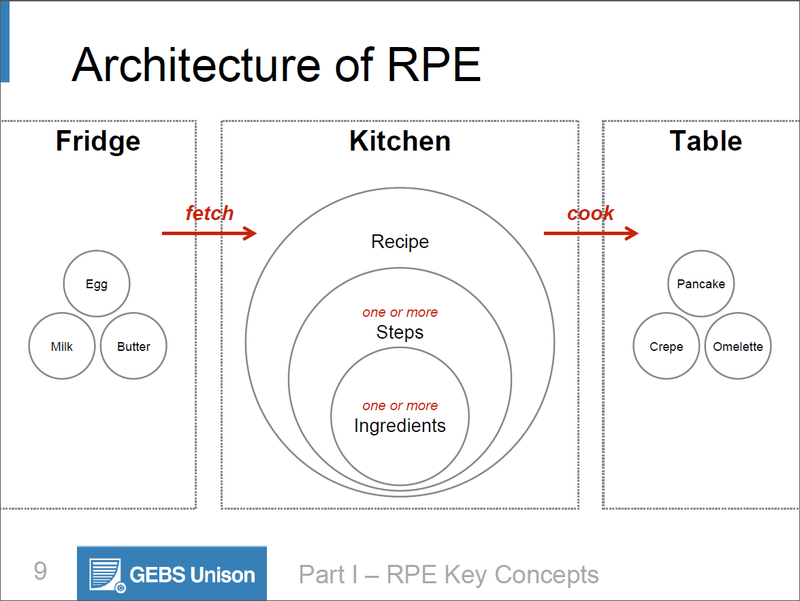 One thing that stuck in my head after Getting Started With Rational Publishing Engine was Alex Feseto‘s analogy between RPE an a chef: it uses recipes (templates) to turn raw materials (data) into exquisite dishes (documents). Author Dragos CojocariPosted on 2014/08/19 2014/08/19 Categories Rational, Rational Partner, Rational Publishing Engine, Tips&TricksTags cooking, education, recipes, rpe, watsonLeave a comment on SaaC – Software as a Chef?